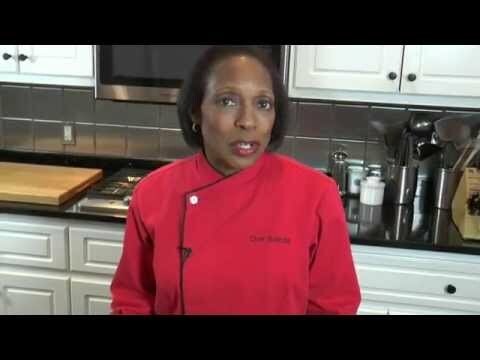 Chef Belinda shows us the various types of knives you should be using in your kitchen. Chef Belinda shows us how to sharpen our knives. Dicing, slicing, paring, mincing—whatever tasks a recipe may call for, they’re easier to complete with a good, sharp tool in hand. 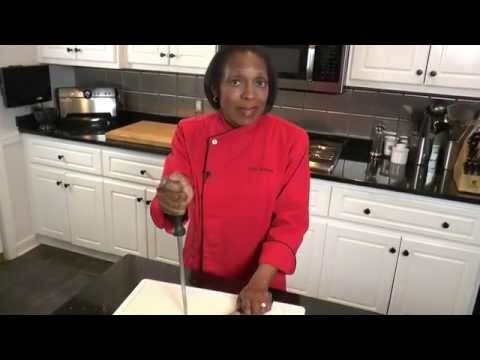 In this two-part video series, you’ll see which knife is best suited for each culinary job—such as peeling potatoes or chopping onions to make my Shepherd’s pie, below—and how to keep your own knives in top shape. Shepherd’s pie – This traditional one-dish meal combines beef and vegetables in a rich gravy, topped with a mashed-potato crust.